Welcome to the majestic beauty of the West Country – complete with modern comforts. 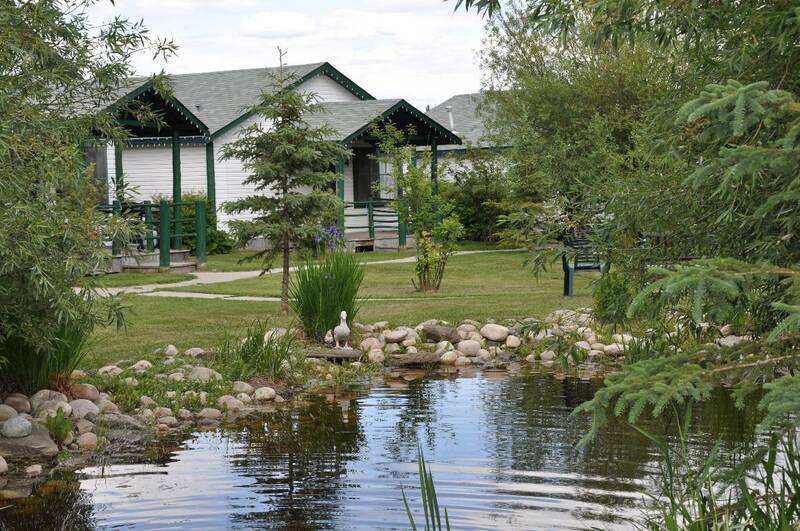 Stay with us at New Old Town Cottages and RV Park during your visit to the area to have the best of both worlds - surround yourself with nature in a relaxing, serene & rustic environment while remaining in Rocky Mountain House town limits. With our hospitality, you’ll find that a day can easily turn into a relaxing weekend – and a weekend can turn into a fun-filled week of daily, family-oriented adventures in our wonderfully wild and inspiring backyard.